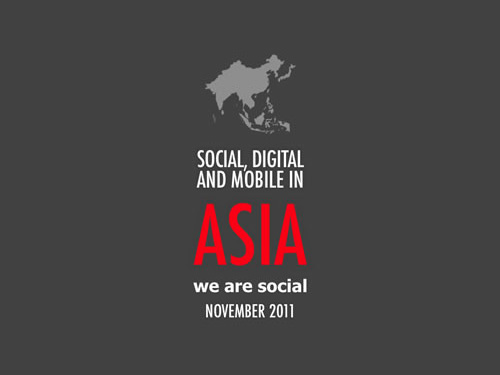 We Are Social sent us along this nice deck of high-level data for 24 countries across the Asian region. They have also done individual country reports for a more in-depth review of each if you’re into that sort of thing. A nice use of a monochrome color scheme and infographics for this piece. Thanks Simon!